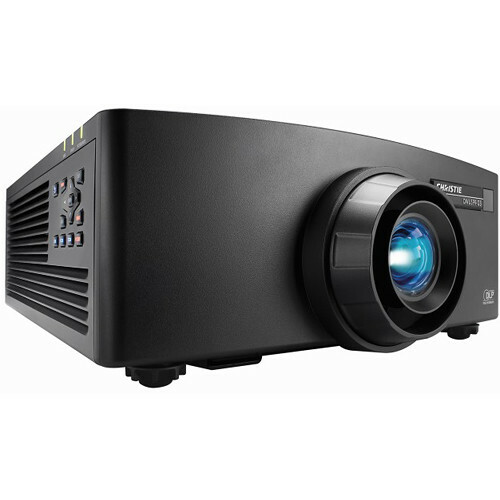 The black GS Series DWU599 WUXGA 1DLP Projector from Christie delivers 5400 lumens of brightness with a 1,500,000:1 full on/off contrast ratio. 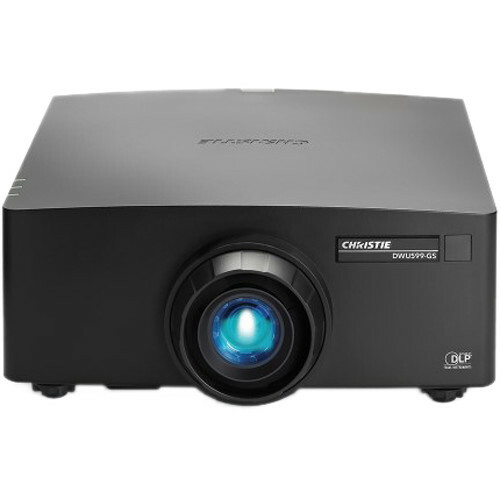 It eliminates the need for lamp and filter replacements, providing 20,000 hours of operation. 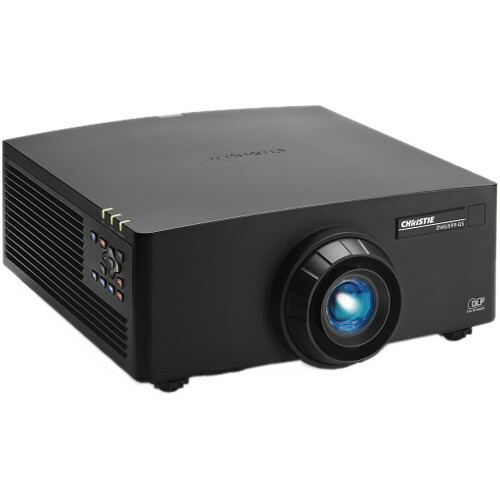 Wireless connectivity, a small footprint, low-weight, and quiet operation makes the projector suitable for boardrooms, conference rooms, education, houses of worship, and other small and medium venues.